Did You Know That In Nevada Alcohol Education Cards Expire After Four Years? – TAM Card® Nation in Vegas! 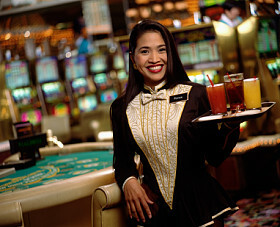 Over 200,000 hospitality and service workers are employed in Clark County, most whom are required, by state law, to receive Alcoholic Beverage Awareness Training and carry an Alcohol Education Card. The Alcoholic Beverage Awareness Training Program is required for those who serve/sell alcoholic beverages or provide security services in casinos, restaurants, bars, clubs, and grocery/convenience stores in Clark and Washoe County. Many establishments also require anyone who handles alcoholic beverages and their managers and executive staff to carry cards. The State of Nevada passed a law on July 1, 2007 which requires card holders to renew their training and be issued a new card every four years or four years from the date of issuance (testing). Thousands of cards have been issued over the years in the State of Nevada and may have invalid expiration dates from a former Clark County law that required training and card renewal every five years. Therefore, anyone who works in the industry and carries an Alcohol Education Card for their job should check the date that their card was issued. Cards issued by approved providers in 2005, 2006, and the first half of 2007 are either already expired and need to be renewed or will be up for renewal sooner than the expiration date that is shown on the card. If it’s been more than four years, then it is time to take the training again and get a new card. Providers of the Alcoholic Beverage Awareness Training program and Alcohol Education Cards must be approved through Nevada’s Commission on Postsecondary Education. Cards issued by providers and provider locations not on the approved provider list could be deemed invalid. If an auditor asks to see your card and it is expired, your employer (the licensee) could end up facing civil fines ranging from $500 to $5000 depending on the number of infractions. Your employer could fire you for not having a valid Alcohol Education Card. Keep in good standing with your employer and avoid potential job loss by making sure that your card is valid and up-to-date. Training can be taken online if the provider has an approved online program. All students must physically go to the provider’s approved school location to take an exam that is proctored and pass the proctored exam with a score of at least 75%. 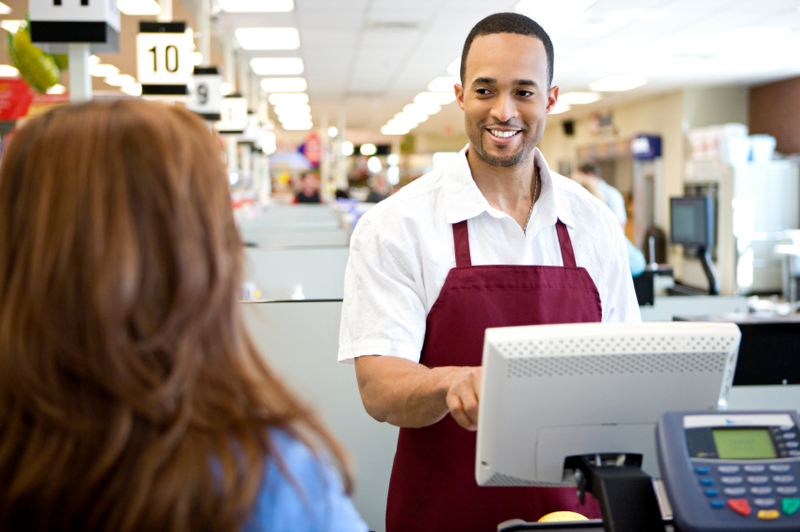 Some employers have preferred providers that offer corporate discounts. Check with your employer before you register. The program must be approved by the Commission on Postsecondary Education and should be no less than 3½ hours in duration, covering topics as specified for the approved program. Previous Are You Committed to Public Safety? Pingback: Big Holiday Parties Are Upon Us! | TAM® Nation in Vegas!